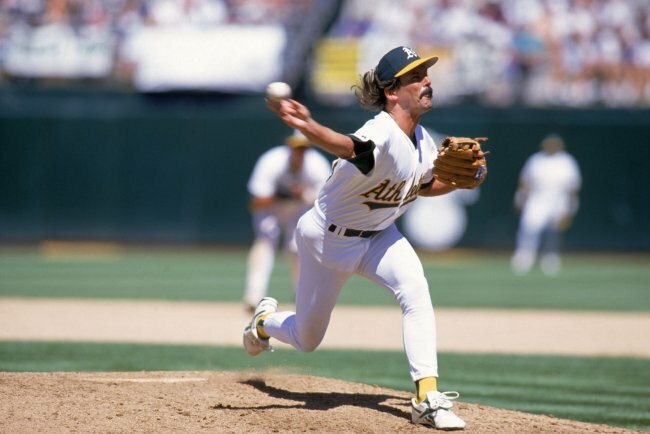 Billy Beane made some great trades to bolster his Relief Core – and rotation for the 2014 year last winter. Unfortunately 1 move may haunt in more ways than 1 in Jim Johnson. 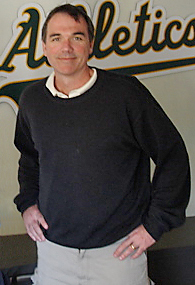 Billy Beane just hasn’t been on the bad end of many deals in his recent days. Trading for Jim Johnson may turn out to be his worst move ever. Originally it looked like another genius move, trading away an MiLB player in Jemile Weeks – for a guy who has back to back 50 Save seasons on his resume, but it has been a colossal nightmare for the AL Bay Area franchise. Johnson was given a 1 YR deal worth $10 MIL. 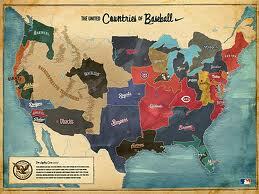 This represents about 12% of the team total payroll of just over $80 MIL for the 2014 campaign. The dollars doled out hurts the team more than anything else. Had this man just been inept, without carrying a heavy price tag, it would have been a 4th and 40 situation (think what you do in football in that scenario. I do more than come up with a new save rule. 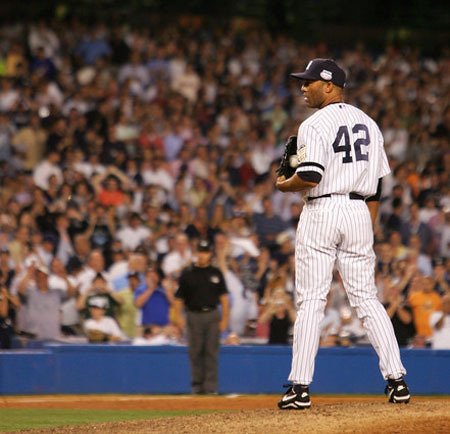 I applied it retroactively to the save total for Mariano Rivera, Francisco Rodriguez, Dennis Eckersley and other great seasons in history. 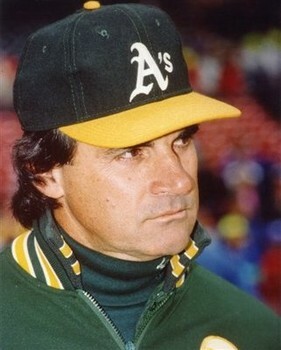 Rewatching Game 4 of the 1989 World Series made me realize how influential Tony LaRussa was. 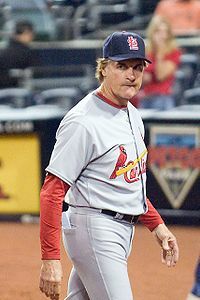 Whether it was the bullpen, the steroid era or waiver wire deals, LaRussa’s paths can be felt to this very day. Sounds like a topic for The Sully Baseball Daily Podcast to me! 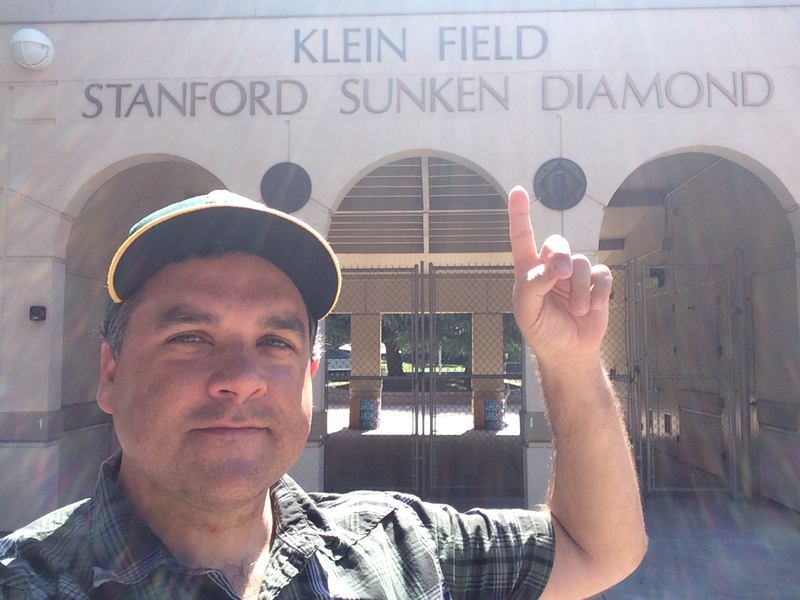 One was a starting pitcher who became a Hall of Fame reliever. The other is a one time pretty boy actor who has transformed into an acclaimed movie director. 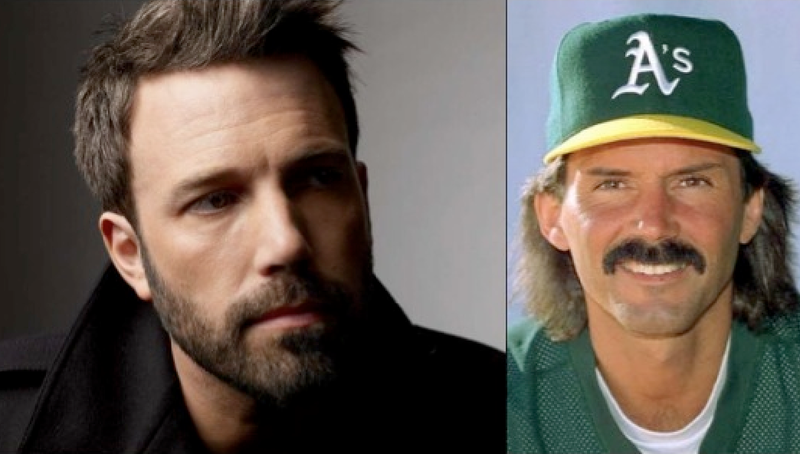 Besides the Red Sox connection, what do Dennis Eckersley and Ben Affleck have in common? If you take a closer look, their careers are quite similar. 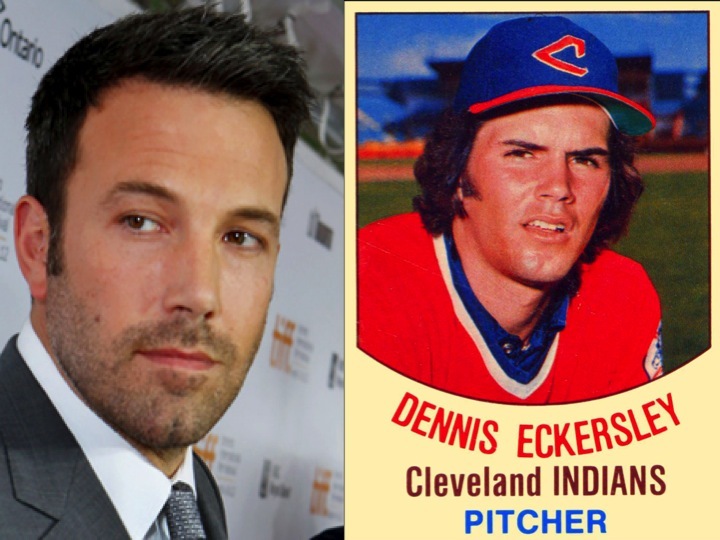 Yup, Mr. Boston, Ben Affleck, was born in Berkeley California in 1972. 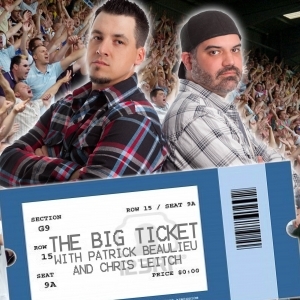 He moved to New England when he was a kid and obviously became a big Red Sox fan. 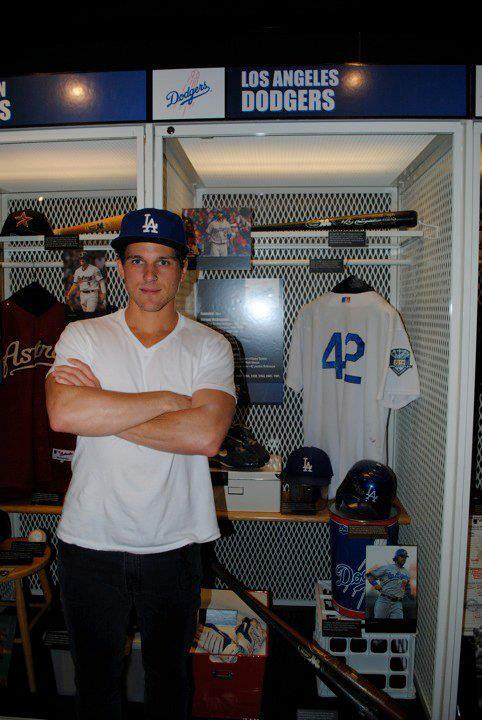 He and Jennifer Garner still have a home in Massachusetts.